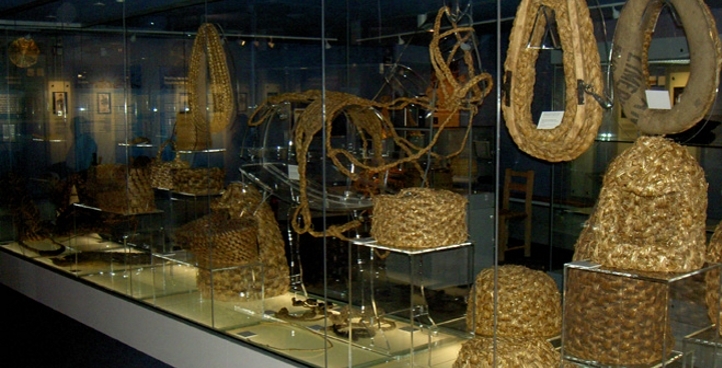 Over the years Collins Plastics have been invited to help out with various displays for companies who want to make the most of their products. Some of these projects included, shopfitting for 3G , McLoughlin’s Pharmacy, The Museum of Country Life and Longneck’s nightclub. 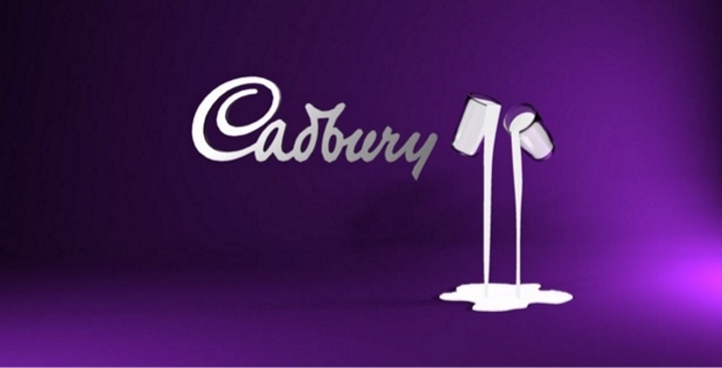 We also have worked on larger European projects such as; Bose and Cadburys. Our factory is geared up for larger projects with a full range of high tech machinery but we also enjoy the projects that put us to the test. Send us your requirements and we will be happy to assist you with design and manufacture. 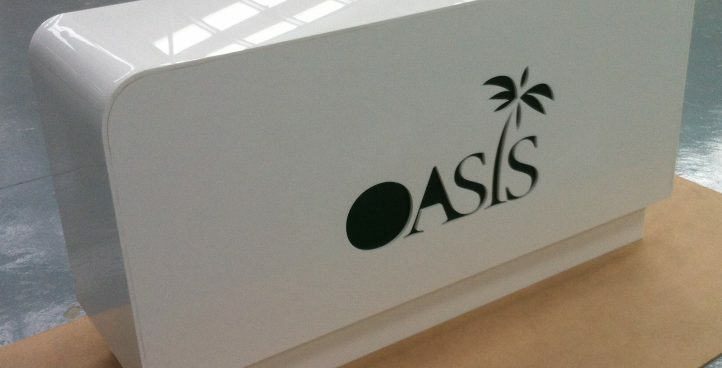 Collins Plastics produced a new Exhibition Desk for OASIS the recognised worldwide leader in the design and manufacturing of bottled and pressure water coolers. 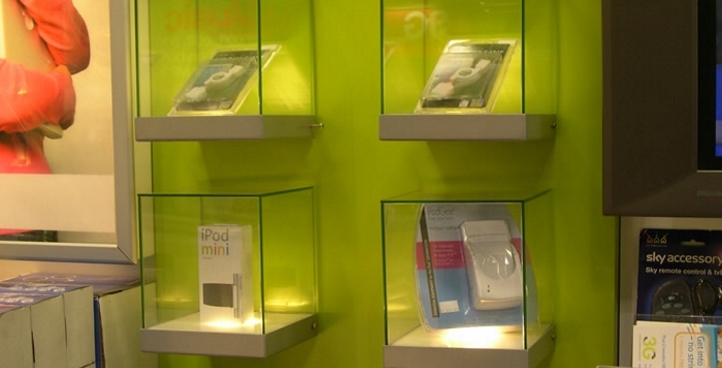 Collins Plastics has worked closely with Johnston Shopfitters Ireland for almost 25 years. Collins Plastics manufacture and supply shop and office fittings and units for 3G projects. Cadbury contracted Collins Plastics to design and manufacture a point of sale display unit to be used in retail outlets all over Ireland. 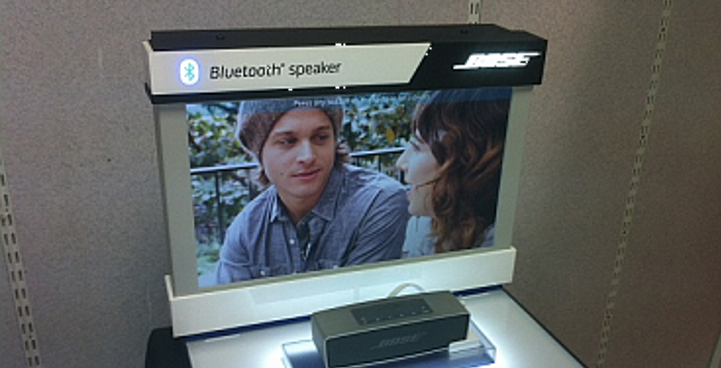 Bose has contracted Collins Plastics to fit out their factories in Ireland and around Europe to a custom specification using various plastic materials and methods of fabrication. 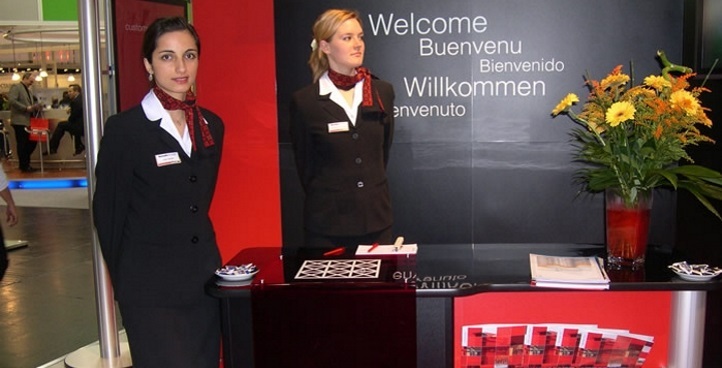 Collins Plastics have been working in partnership with Nomadic Display for over 20 years concentrating primarily on perspex displays for shop fittings, exhibitions stands and other conferences and events. Collins Plastics won the contract for the manufacture and fit out of Longnecks Night Club in Ballina. 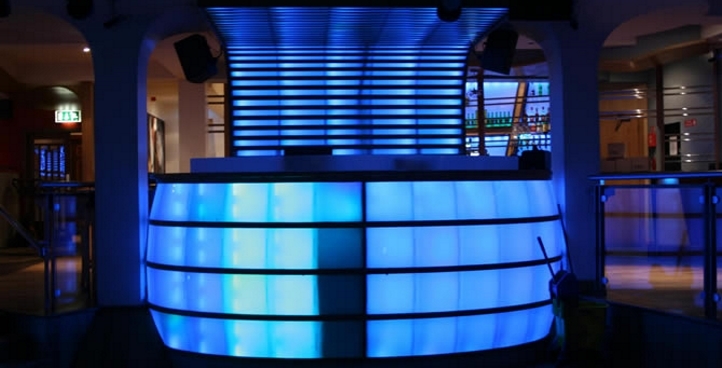 The project designs were already prepared but a team of fabricators to manufacture and install the units was required. 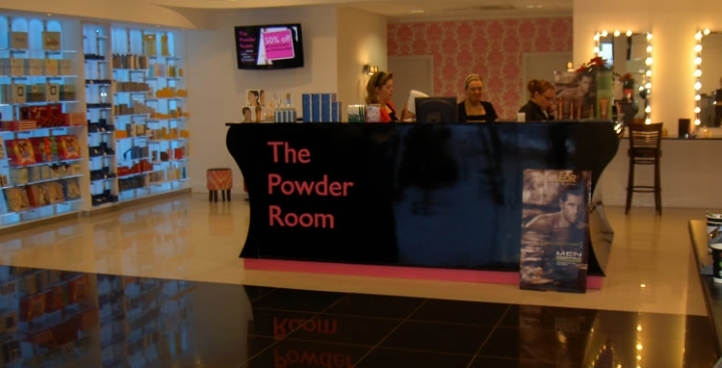 Collins Plastics were contracted by Michael McLoughlin to assist with pharmacy shop design including fabrication and erection of all display cabinets and units. 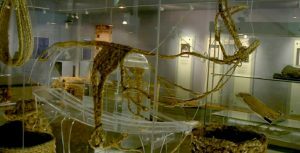 Collins Plastics were contracted by the Museum of Country Life in Castlebar to design and fabricate a Perspex house for an exhibition that was taking place in the museum.